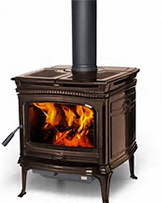 Wood heaters are an amazing source of heat for your home. 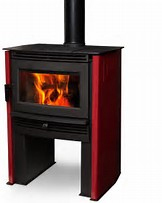 With the right advice you will find a wood heater that can heat your whole home whilst creating an atmosphere like no other type of heating!Being able to see a flame gives you an extra sense of warmth, some say it's like having an old friend in the room. 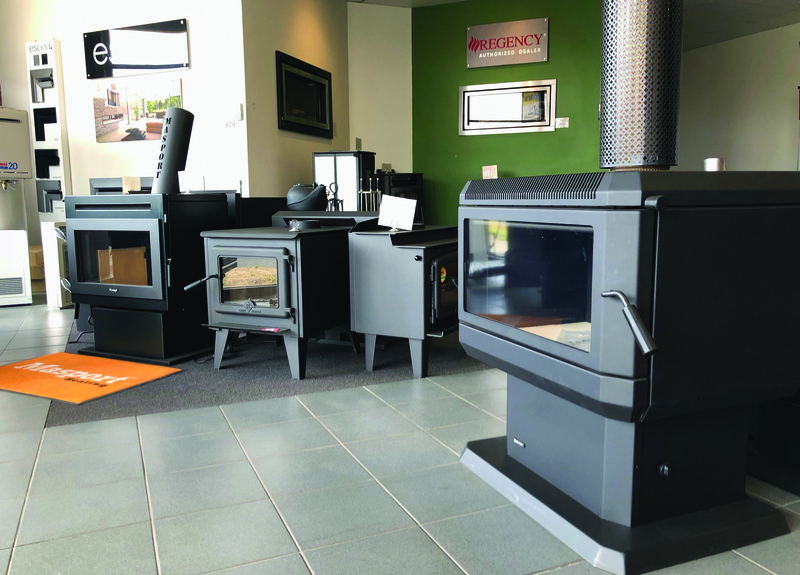 We have a huge range on display at the 304 Murray Street Showroom. 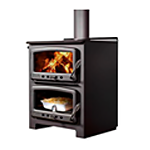 Nectre wood heaters have been designed and made in Australia for over 40 years. 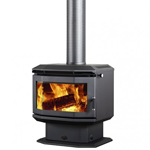 There are many models to suit all areas from the Nectre 15 for small areas to the large MEGA for massive areas and the designer N60. 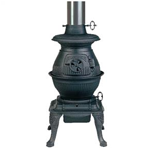 Not to forget the Bakers oven and Big Bakers oven! 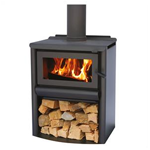 Regency woodfires are solid, quality products to suit all applications from the modern Montrose to wood stacker free standing. 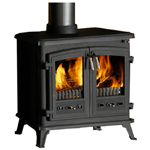 Regency have been in the wood heating market for a long time and have built a reputation on great products. 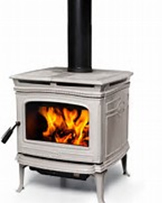 Kent wood heaters have stood the test of time! 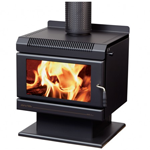 Still great products at reasonable prices including the Evolution range freestanding or inbuilt in 3 sizes. 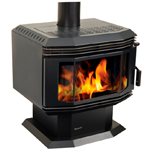 We have had Masport heaters on the floor since day one! 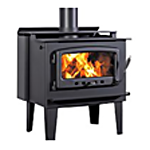 Made in New Zealand with a 10 Year warranty Masport are unique in some models being manufactured from cast iron to give a superior heat! 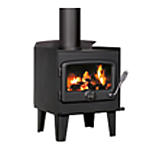 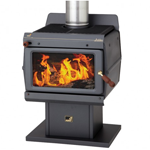 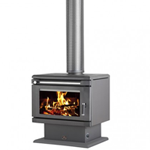 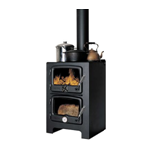 Masport have a large range of high quality heaters and pot belly stoves. 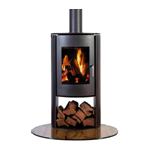 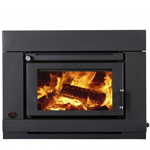 Stovax bring a modern designer range into the wood heater market with inbuilt and freestanding in 3 different sizes. 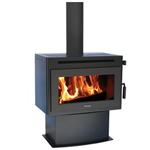 With different facia designs a Stovax will suit an architectural designed home or modern renovation. 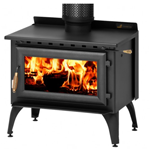 Saxon have been a strong name in the market for a long time originally being designed in Tasmaina with 8mm plate steel with a 15 year warranty. 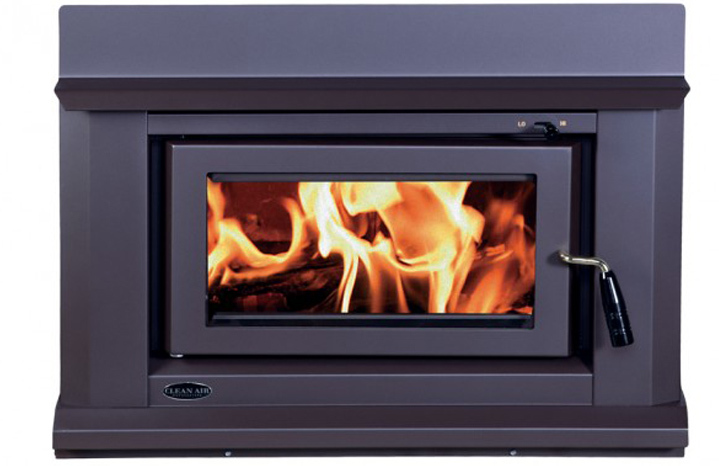 Saxon have a thermostatically controlled fan that turn on automatically when the heater is hot! 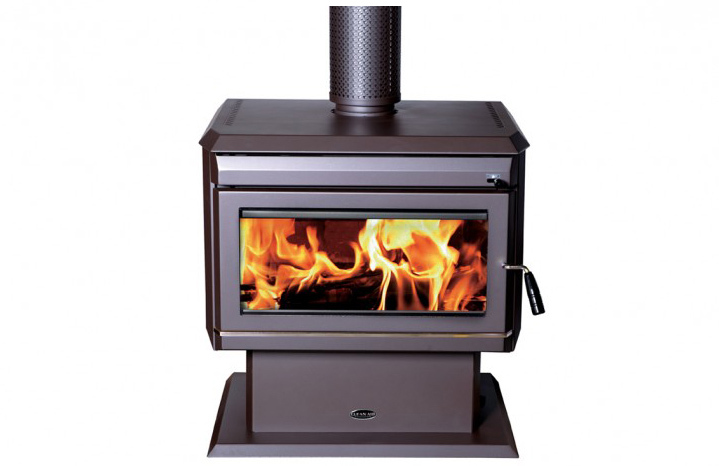 Pacific Energy wood heaters are manufactured in Canada to an extremely high standard. 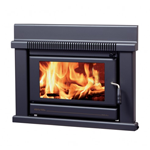 There is a range of models and sizes to suit any application! 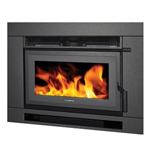 These heaters boast some of the best features and efficiency that I have seen!